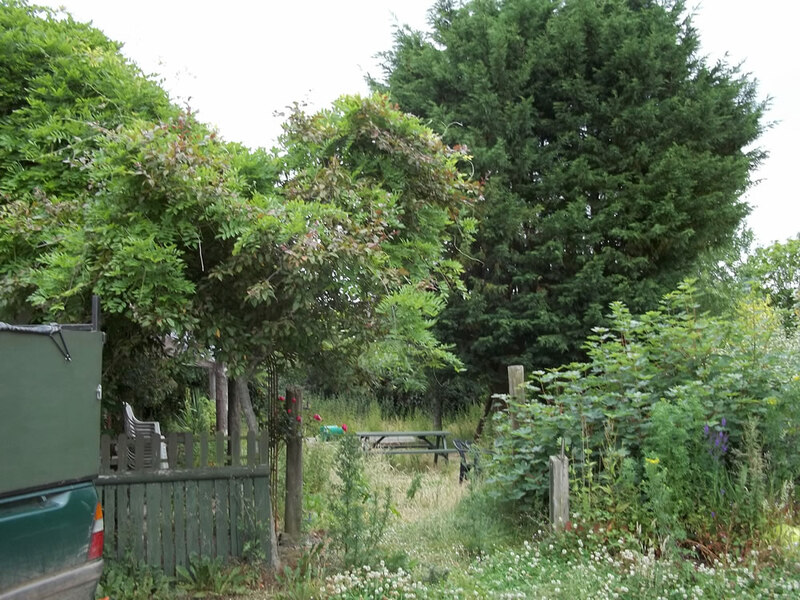 Strimming, grass cutting and site clearance are other services that we provide to help you manage areas of gardens and land that have become overgrown or need regular maintenance. We have a range of specialised strimming and cutting equipment, which allows us to work on steep banks, large gardens, grass lands and rough terrain. Areas overrun by bramble, nettles and wild plants can be cleared safely. We would check the area for wild life and obstacles prior to work, making sure that no damage is incurred to property, people or animals. We would also check for invasive species such as Japanese Knot Weed and Giant Hog Weed. 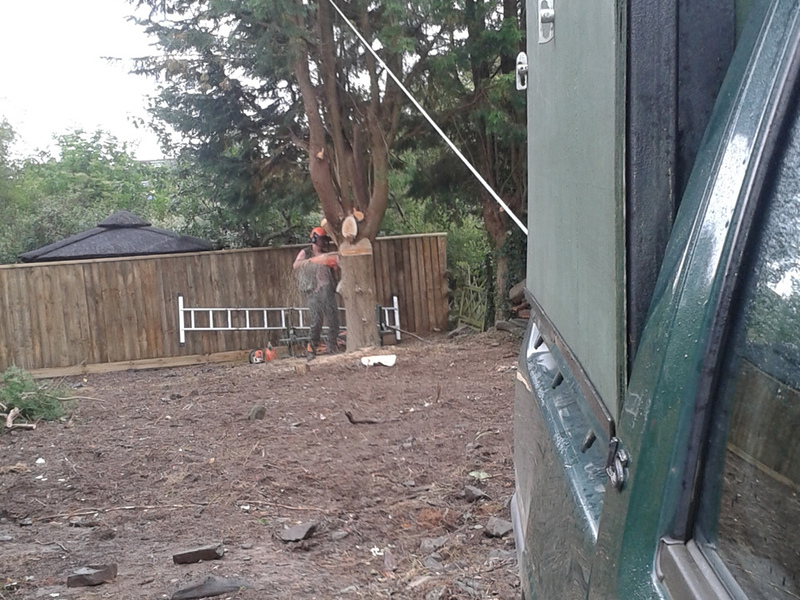 Ken cleared the garden and removed 3 large conifer trees. The job was carried out efficiently and it was a pleasure to have Ken working with us. 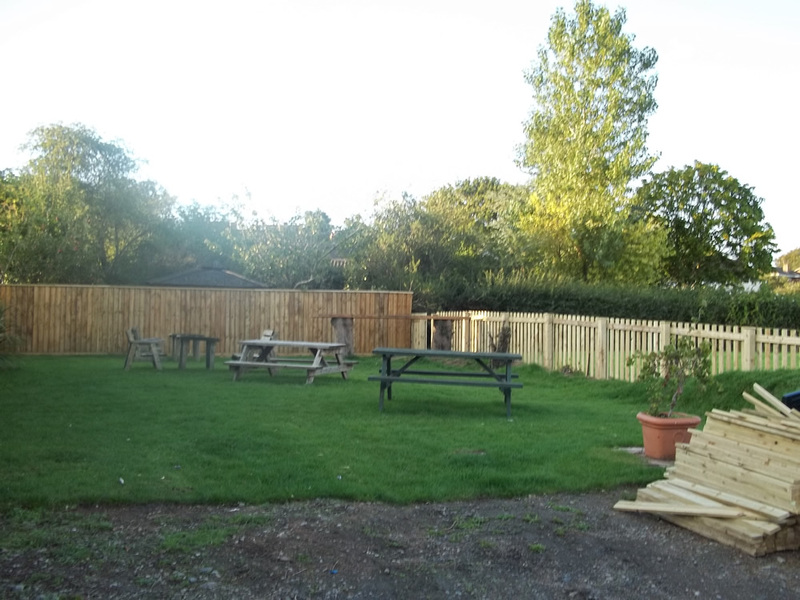 Great job done, we now have a garden for our patrons.